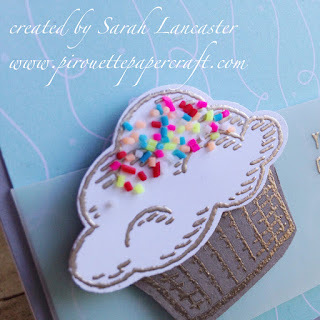 Today I have another cupcake sprinkles card and another *sweet* offer, so read on to discover it! You can never have enough Sprinkles so I am extending my offer from THIS POST until midnight (CET) on 30 June 2015. 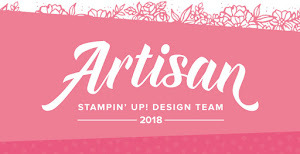 So if you purchase the Sprinkles of Life stamp set (in English, French or German) through my Stampin' Up! 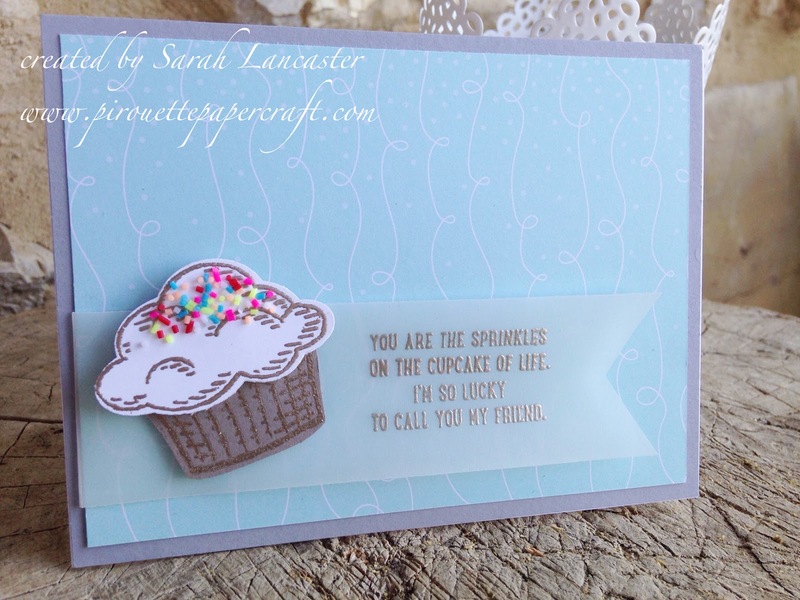 online store between today (26 June 2015) and 30 June 2015, I will send you a packet of your own sprinkles to create cupcakes and shaker cards! Yummy card, Sarah, the sprinkles on your cupcake are really fun! Thanks for playing along with us at the Simon Says Stamp Wednesday challenge!